The Fun Part. It’s about life transformations—both yours and those around you. The Training Part. It’s about learning with some of the best Course Directors in the industry. Does free food and accommodations while training with us sound too good to be true? Fortunately our budget-friendly training is well within your grasp. 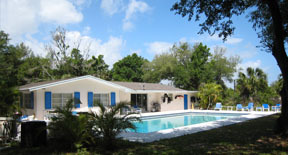 Take your scuba diving instructor training without spending a fortune on sleeping and eating at our facility. 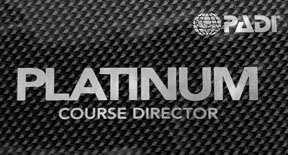 EASE Course Director have been awarded the prestigious Platinum Course Director rating by PADI, for a twelfe consecutive year running, the highest rating a PADI Course Director can achieve. 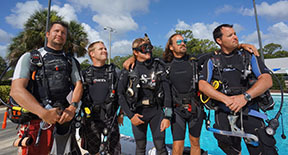 This rating is received by just a hand full of all PADI Course Directors worldwide. Philippe was a great Trimix instructor… Thanks!